How Do You Take The Perfect Dog Portrait? New York’s ‘Dogist’ Has You Covered. Archie, a chihuahua, is pictured here. Friedman is a dog photographer — or, more accurately, he’s the human behind the blog and online phenomenon The Dogist. 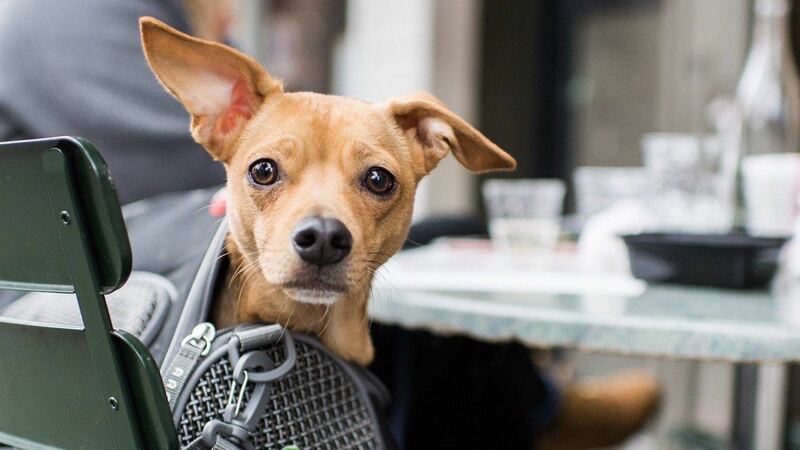 The idea for the site ­came to him a few years ago, when he realized that there was nothing like Humans of New York or The Sartorialist for dogs. It was a glaring hole on the internet, he thought, and one that he could fill. Posts on The Dogist usually include a photo, along with the pup’s “name, breed, age, location, and something interesting about the dog — some story about them,” Friedman explains. One typical image features a pouchy beagle, half-sitting on the damp pavement at 21st Street and Gramercy Park East and peering into the lens for his close-up. The caption identifies him as Ace, age “14ish,” and quotes his owner: “He had a pretty lousy life before this in a laboratory, but he loves food. He once stole a sandwich from a homeless guy.” The post has been favorited, liked and shared hundreds of times across The Dogist’s social media empire. This article is based on an interview that aired on PRI’s Studio 360 with Kurt Andersen.